Just a quick note to say thank you for your help in installing our new toilet suite. A big thank you to Warren and Dave for their understanding of our predicament having purchased the wrong toilet suite to begin with. 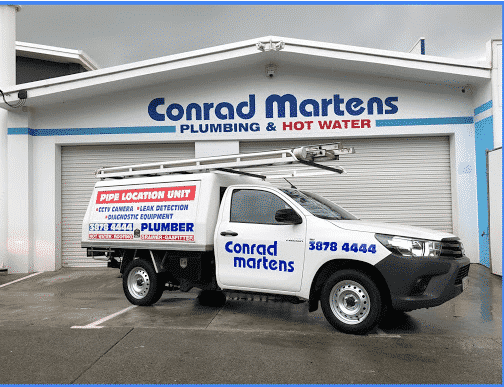 We will certainly continue to be a loyal customer in future and will certainly be recommending you to anyone who needs a dedicated team of plumbers. Once again many thanks for your assistance.